The sellers of this home have put an amazing amount of love and work into this home. 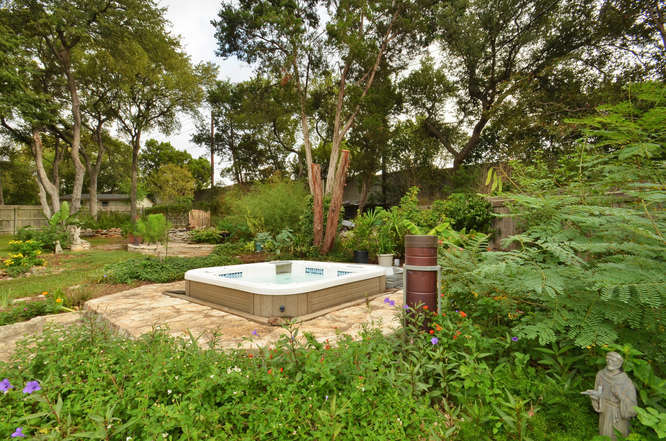 They have created an absolutely stunning back yard oasis that includes an in-ground spa, a living pond, 2 wrought iron gated gardens, a greenhouse and is wonderfully landscaped. 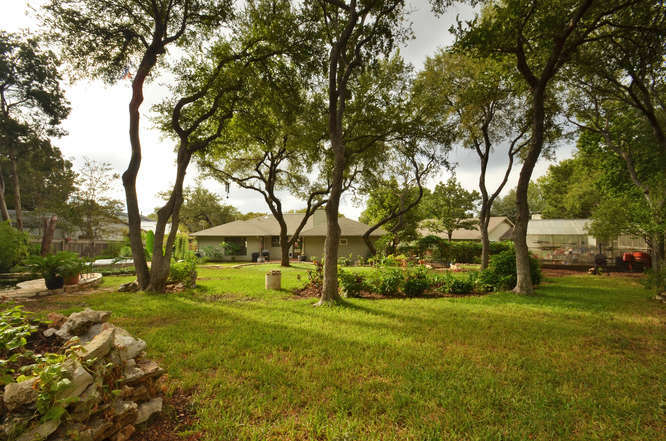 The home sits on a large cul-de-sac lot in the coveted Milwood neighborhood. 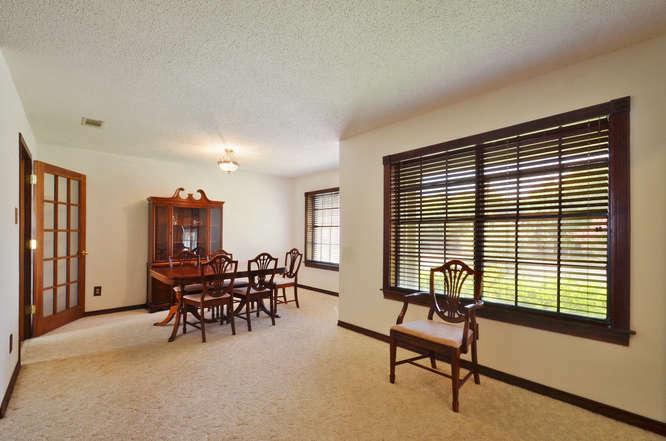 The inside has hard tile, wood floors and beautiful custom framing around doors and windows. This 4 bedroom, 3 full bath is a true mother-in-law floor plan with direct access to 4th bedroom, with its own full bath, from garage or back yard. Front living and dining area is great for entertaining guests and separating the party from the rest of the house. Now let's talk GREEN. 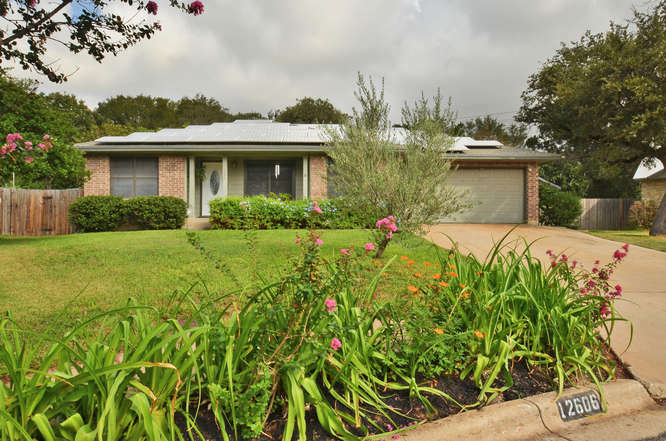 This home comes equipped with solar panels, extra insulation, low E windows and tons of other energy efficient upgrades throughout home. Send me an email to see the energy bills (or lack thereof) to find out more. To see this wonderfully gorgeous home call the Big Man!